Entrepreneurs and Innovators are being encouraged to enter the “Got a great business idea competition” ran by University of Worcester and Worcester Enterprise. 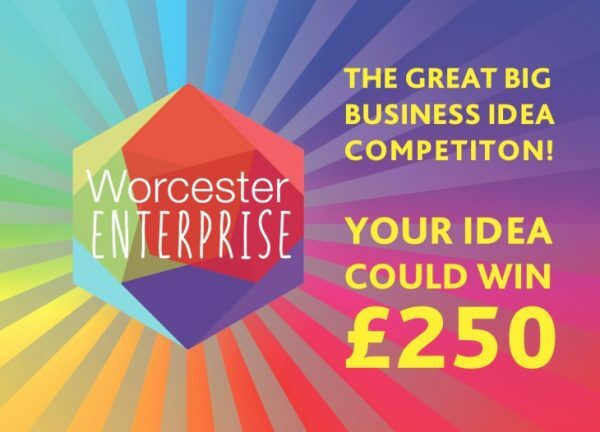 The University of Worcester is running their “Got a great business idea competition” again for 2019. 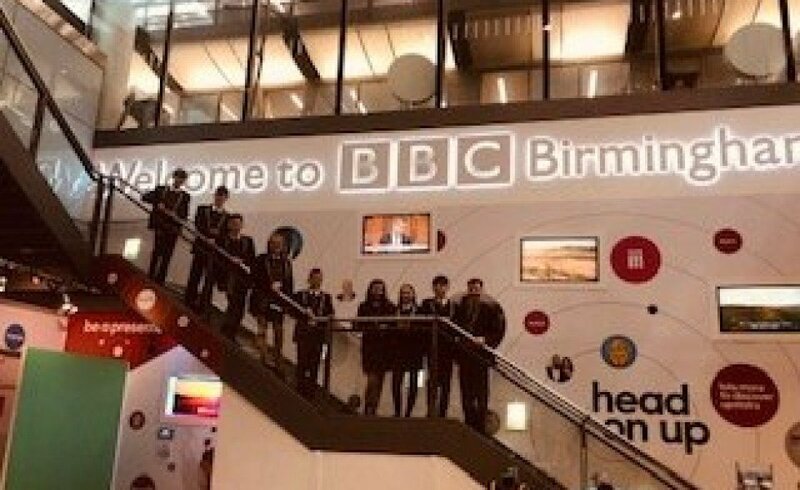 The competition gives budding Entrepreneurs and Start-ups in Worcestershire a platform to show case their ideas. 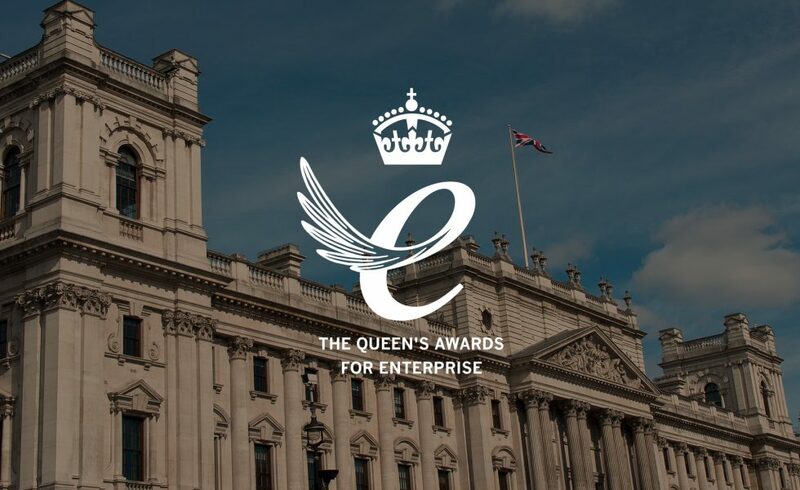 Entrants, if shortlisted, will need to do an elevator pitch and convince a panel of business professionals and entrepreneurs that their idea can be a commercial success. Businesses can have ideas that range from products and services repackaged differently, right through to a new and disruptive idea which creates exciting new markets. Pre-Startups, Startups, seed funding bodies, investors and the general public are all welcome to apply or simply attend, network and see what ideas are presented to the panel. There will be prizes on offer for the finalists of the great business idea competition with first place winning £250. The closing date for applications is 7 January and successful entrants will be shortlisted and informed by mid-January. 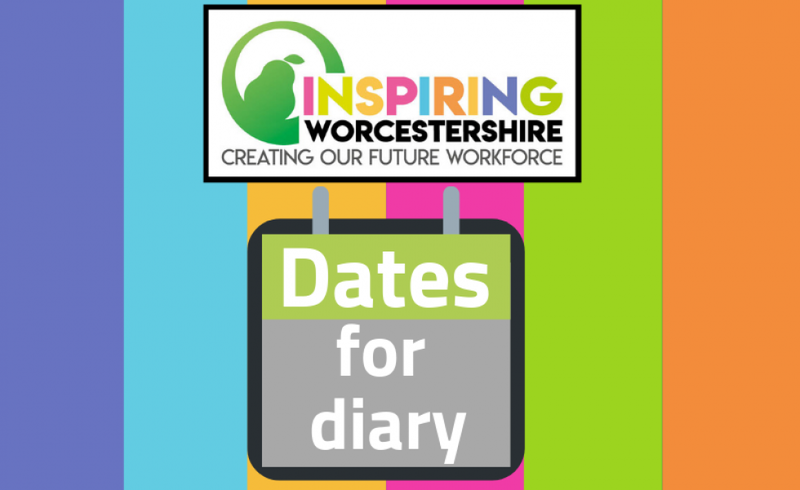 The final of the competition will take place at the HIVE theatre in Worcester on Tuesday 26 February 2019 between 10am- 12 noon. 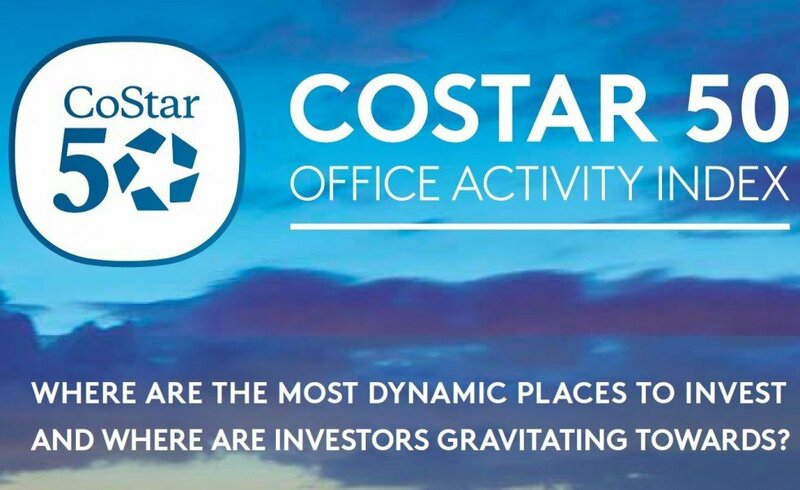 For more information, visit the Worcester Enterprise webpage here.